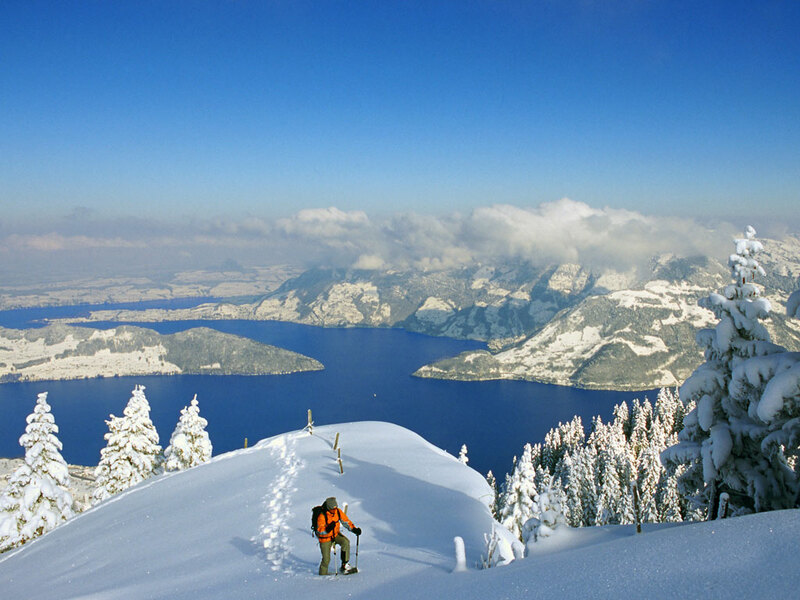 Beckenried is located on the south shore of Lake Lucerne, at the foot of the Klewenalp. A local poet named Beckenried the prettiest village due to its wonderful location on the most beautiful lake. 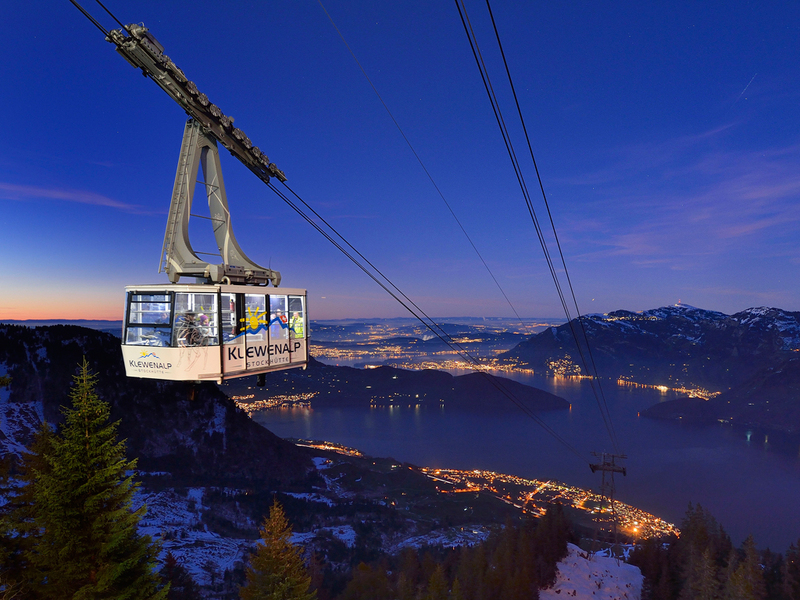 The village has an authentic feel but has nevertheless kept up with modern times - an example: Beckenried has the longest cableway in central Switzerland. A cable car leads from the village center to the Klewenalp Stockhutte ski area. 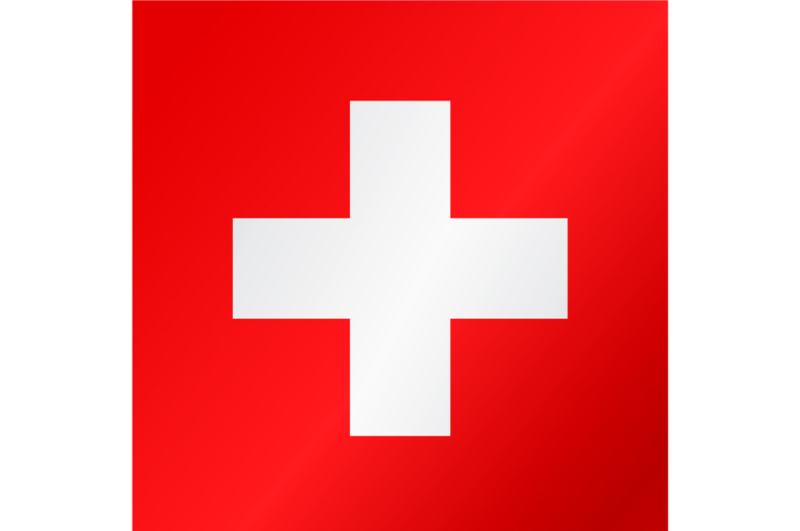 Once at 1600 meters you have access to 40 kilometers of groomed slopes suitable for all abilities. 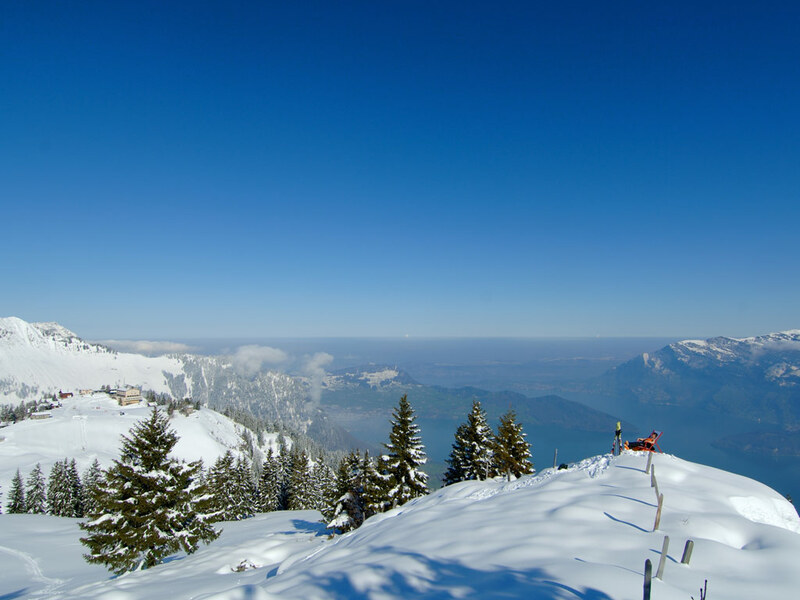 But deep snow, and ski touring lovers, in particular, will have fun in this ski resort. 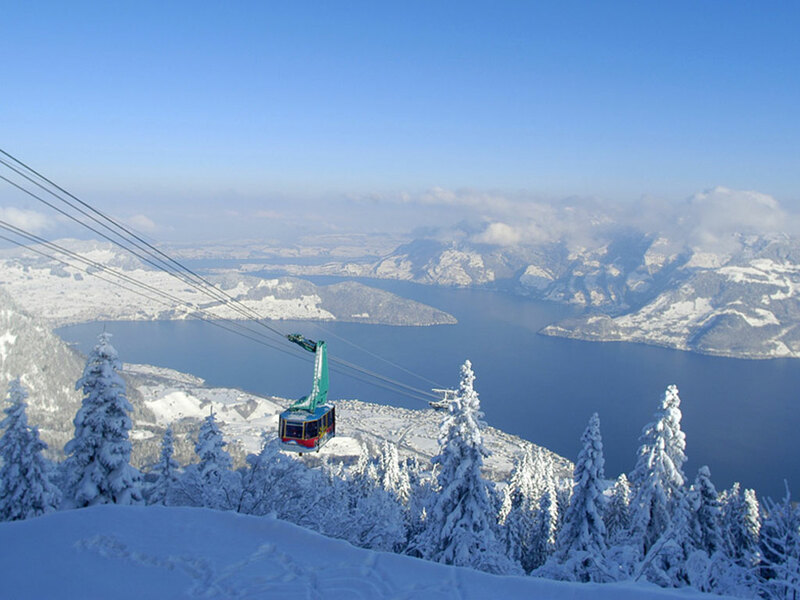 With its ski school, children's daycare facilities, pleasant walking paths plus a nine-kilometer toboggan run to Emmetten, this ski resort is just the perfect place for families. 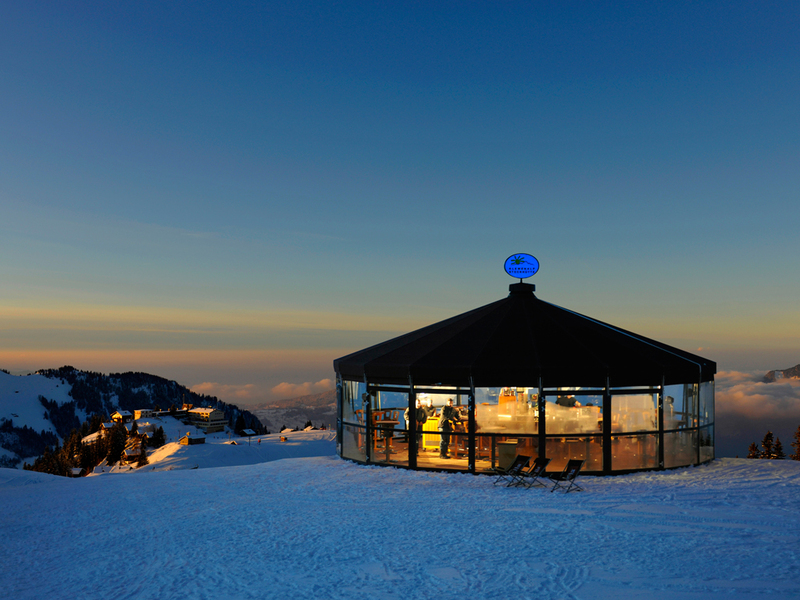 More recently, you can also air board Klewenalp Stockhutte. 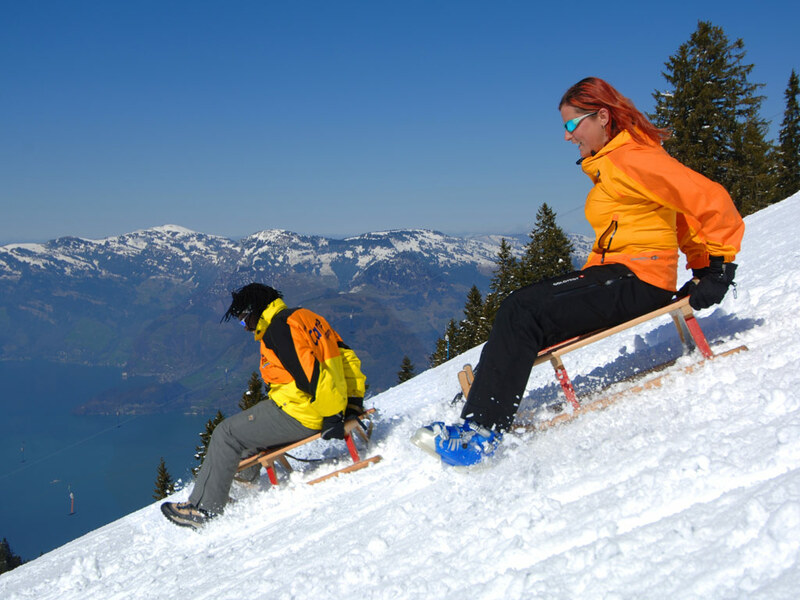 Air boarding is a Swiss invention, and the newest alternative to sledding. On a kind of hard cushion, you fly downhill head first! The speed seems to be sensational because you are so close to the ground! In recent years, adjustments have been made including grooves in the bottom of the board, which provide better control making this sport safer! 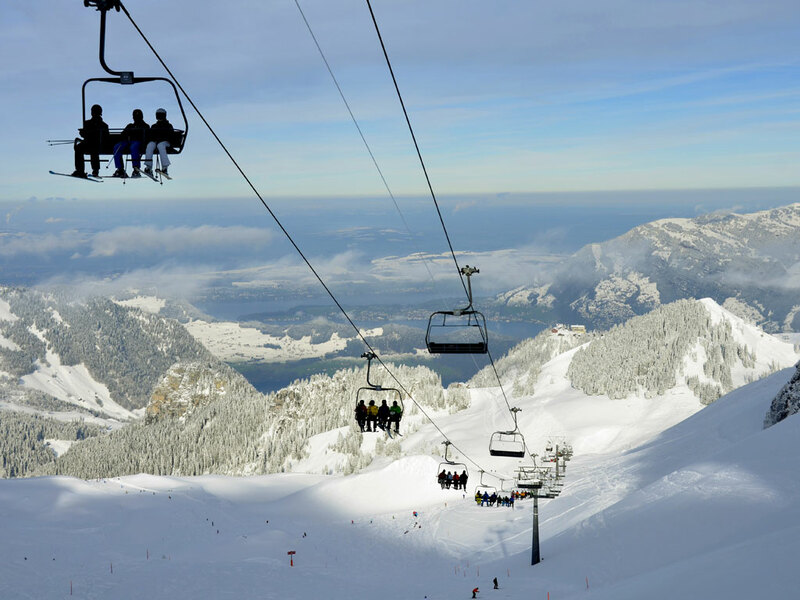 You can rent an air board at the CHALEN lift and test this new sport for yourself!